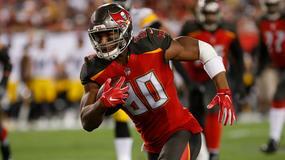 Which running backs did the most with their targets and receptions during the 2018 season? 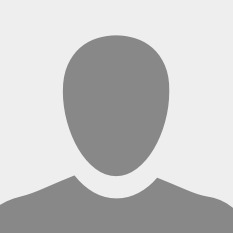 Former Carolina Panthers wide receiver Devin Funchess has agreed to a one-year, $13M contract with the Indianapolis Colts, per Chris Mortensen of ESPN. 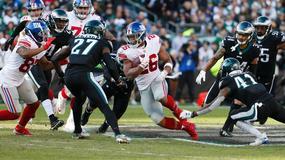 The Carolina Panthers re-signed defensive back Eric Reid to a 3-year, $22 million contract. 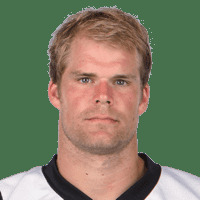 Carolina Panthers tight end Greg Olsen (foot surgery) confirmed he plans to play in 2019. 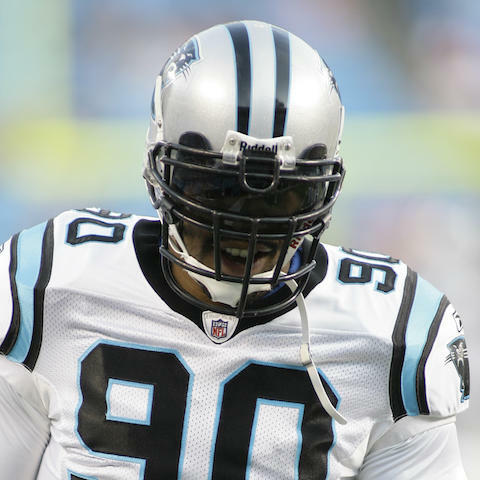 Carolina Panthers defensive lineman Julius Peppers announced his retirement. 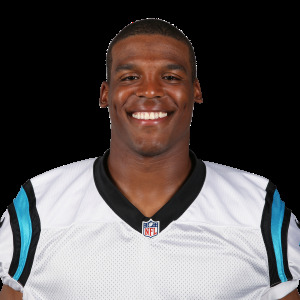 Carolina Panthers quarterback Cam Newton could potentially sit out the 2019 season if he undergoes a second shoulder operation, per comments from David Tepper. 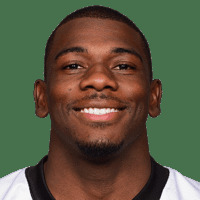 Carolina Panthers wide receiver Devin Funchess will not play on Sunday in the team's Week 17 game against the New Orleans Saints. 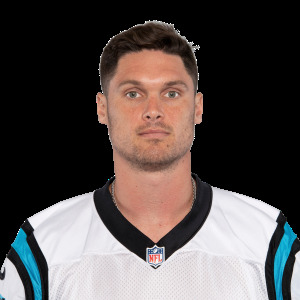 Carolina Panthers head coach Ron Rivera says the team has "some plans for some guys" in Week 17 versus the New Orleans Saints in regards to evaluating younger players. 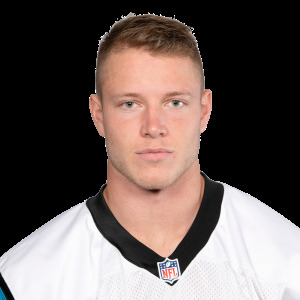 Carolina Panthers quarterback Kyle Allen will start Week 17 against the New Orleans Saints. 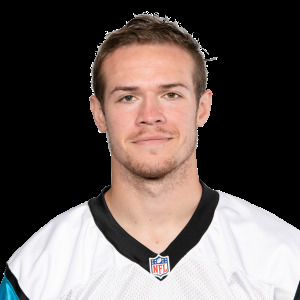 Carolina Panthers quarterback Taylor Heinicke (elbow) has been placed on injured reserve and will not return this season. 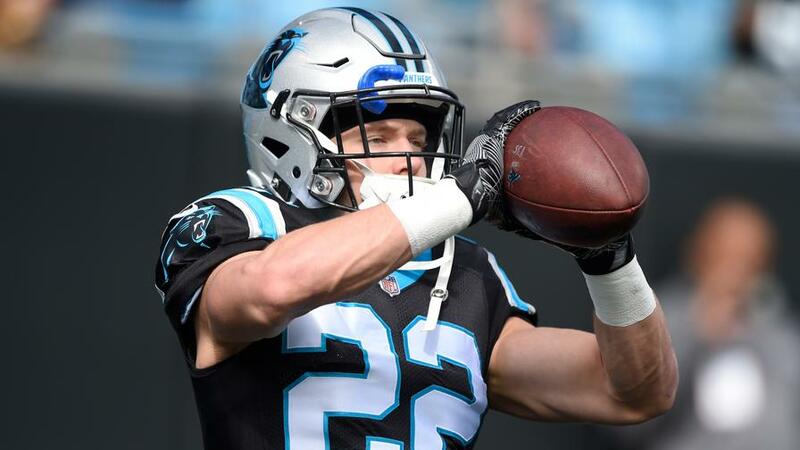 Carolina Panthers running back Christian McCaffrey may be rested in Week 17 versus the New Orleans Saints, per comments from head coach Ron Rivera. 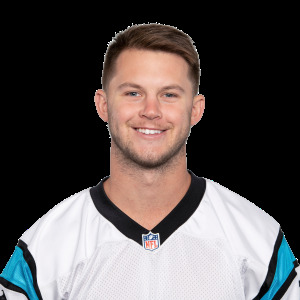 Carolina Panthers quarterback Taylor Heinicke (elbow) returned in the first half of Sunday's game versus the Atlanta Falcons.